IAFF 2nd District shared a post. 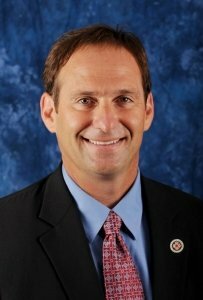 Doug Stern, the IAFF Director of Strategic Campaigns and Media Relations, says fire fighters went "above and beyond" from preventing the tragic Notre Dame Cathedral fire from turning into a catastrophic situation by saving the structure, bell tower and many of the artifacts at the historic site in Paris. IAFF 2nd District shared a photo. 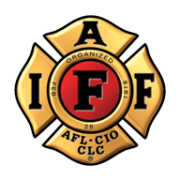 International Association of Firefighters (I.A.F.F) 12,000 Professional Firefighters, Paramedics and Dispatchers of Missouri, Iowa, Kansas and Nebraska.